Fierce Spanish funk from the 70s – served up here by the wild female singer Dolores Vargas! The style here is maybe a bit different than what you might be used to if you only know American soul – but there's plenty of heavy basslines, tight horns, and funky drums – all to serve the more dynamic aspects of Vargas' vocals – which soar out in this wonderfully expressive way! 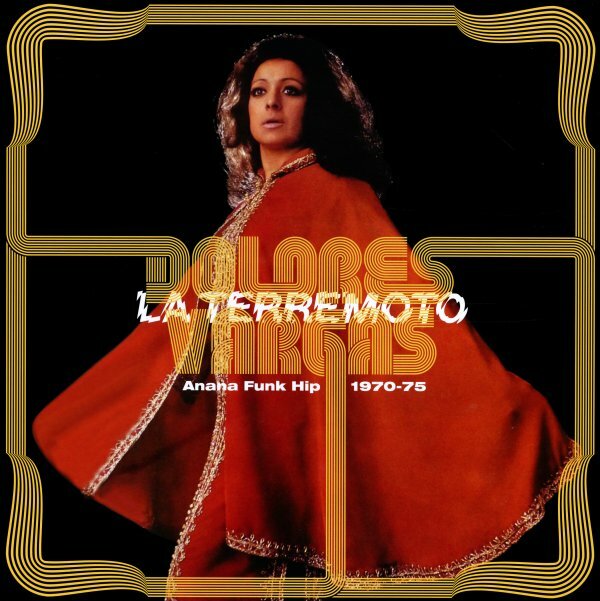 Some tunes have bits of flamenco elements in the mix, others some of the jazzier rumba rhythms from the Spanish scene of a few years before – but almost all tunes are electrified and upbeat, and work together to show just how much folks around the world were embracing new funky styles as the 70s moved in. Titles include "El Co Collar", "Maria Lisi", "Gitana Real", "A La Pelota", "Anana Hip", "La Hawaiana", "Macarrones", "El Desgrasiao", "Oh La La", and "Urtain El Ko Y Ole". © 1996-2019, Dusty Groove, Inc.